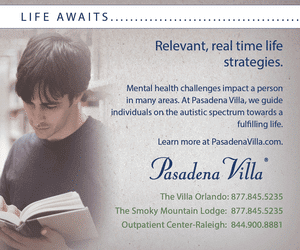 As parents, we are usually the first to discover if our child has autism, a behavioral problem, or a learning disability. We do our very best to help our child overcome whatever he/she is going through but sometimes we just need help. Applied Behavior Analysis (ABA) therapy is a great resource that could help kids starting at a very young age reach his/her full potential in life. It could be the help we need to get our child through what he/she is going through. Applied Behavior Analysis is a type of therapy based on the principles of learning and positive reinforcements to improve the behaviors and skill levels in many areas of a child’s life. These areas include, but are not limited to, compliance, following instructions, reading, communication, relationships, age-appropriate play, and social skills. Also, this type of therapy teaches parents different techniques to use to help improve interactions with their child as well as overall behavior at home and in public. As with any new activity or change in a routine, there could be some challenges and/or resistance from your child. Here are five ways that will help you prepare your child for new therapy sessions and new routine. Come up with a story, all children love stories, that will help introduce your child to his/her new situation. You can tell your child about all the people he/she is going to meet, all the fun activities, and then what is going to be expected during these sessions. Once you have met your child’s ABA therapist, it is going to be best if you discuss more about your child with him/her. Tell the therapist about the type of child you have, is he or she loud and really active or quiet and calm? What types of toys or activities does your child like? Once your therapist has this information, then he/she can make sure to have toys and activities planned for your child to better help him/her reach their goals. Make sure you take your son or daughter to the bathroom. If he or she is not potty trained yet, make sure you bring with you enough diapers or pull-ups and wipes so the therapist can take care of your child in case of an accident. Also, it doesn’t hurt to bring an extra set of clothes for younger children who are potty trained just in case there is an accident. If your child has a special toy or another item that is fun and/or reassuring for him/her, bring it. He or she can show their therapist, then the therapist can possibly use it in some way during the session. Much of the ABA therapy session is very active so check with your child’s therapist to see if he/she has snacks and drinks for clients. If there are, then it is wise to make sure your child is able to eat and drink them. If he or she is not able to, then you need to bring your own snacks and drinks for your child since some of these sessions could last a couple of hours depending on your child’s personalized plan. As a parent, you will need to also be active in helping your child reach his/her goals. Since you spend more time with them, your child will be able to learn much from you. Also, it will benefit you and your child if you observe and participate in some of the therapy sessions. Overall, if your child does have a challenge of any kind and you need some help but aren’t sure where to go, look for the nearest ABA therapy clinic to you and see if it is the right fit for you. 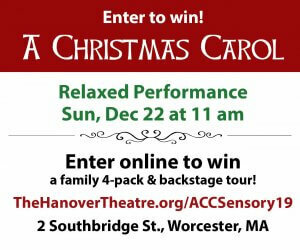 Caryl Anne Crowne is a media specialist and contributing author for the Aveanna Healthcare Blog. She regularly produces content for a variety of pediatric therapy blogs covering topics such as ABA therapy, speech therapy, and general medical solutions. 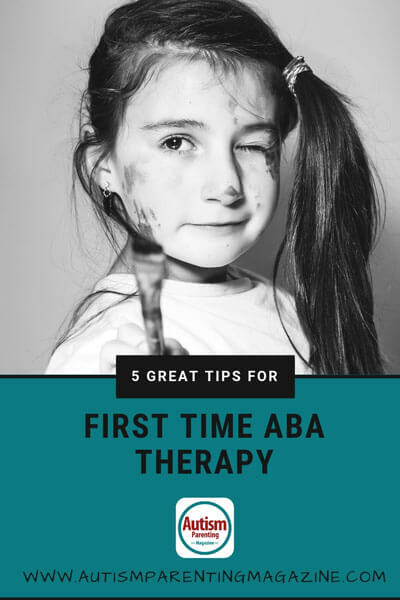 It was helpful when you said that you can tell your child about the fun activities and the new people that they will meet during their ABA therapy session. 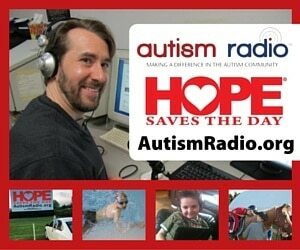 I will share this with a friend because she has a daughter that’s with autism. She wanted to make sure that her daughter won’t cry all day long during the therapy because she’s not used to being surrounded by a lot of people. Her daughter was diagnosed with autism when she was 3 because she was not responding when her name is being called. Hi Sharon! We’re glad that you find our article helpful. 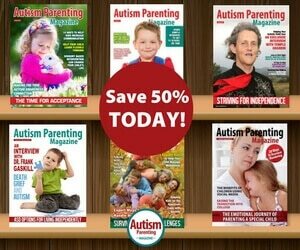 You may check other helpful articles we’ve posted on our page here: https://www.autismparentingmagazine.com/autism-article/ Enjoy reading!